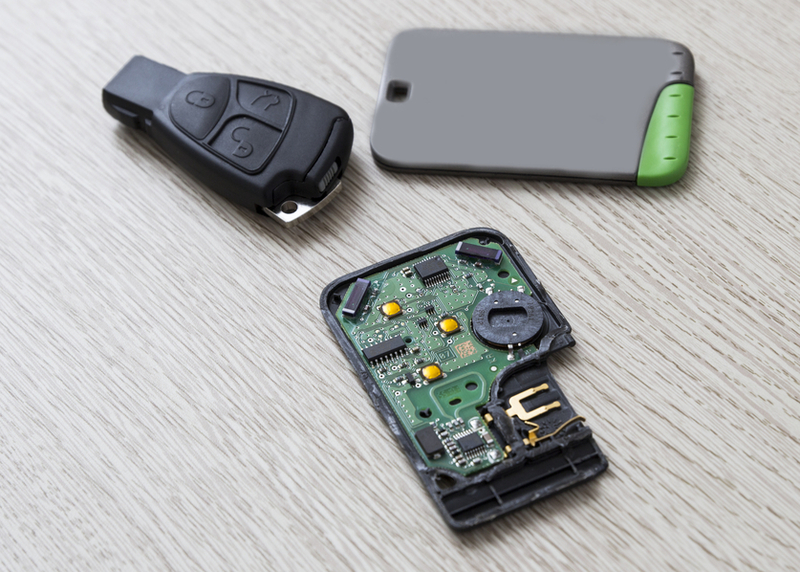 It has been estimated that over hundreds of thousands vehicles are stolen in the U.S. with some estimates approaching the millions. It’s a relatively common crime that also happens to be incredibly costly. Recent studies have concluded that billions of dollars were lost as a result of stolen vehicles in the past two years alone. It was reported that older cars, made in the year 2000 or earlier, are particularly vulnerable due to having rare parts that can make more money for thieves and chop shops. In fact, it is a common misconception that the most expensive vehicles are the ones most targeted by car thieves, but rather the opposite. For instance, the single most stolen car of the past 5 years has been a mid-90s Honda. Part of this has to do with the locks and keys. Older Hondas typically have similar ignitions, making them easy to access if you have the right key or one that’s been made to fit. Sure, this may be a given, but locking your car is a necessity. You actually might be surprised how many people don’t do this as well as how many stolen cars may have been left unlocked by the owner. It may seem silly to lock your car Alcatraz-style when you’re just popping in to pick up a pizza. But taking 1 second to do it can save you from weeks of headaches and paperwork. So many vehicle owners make this mistake. 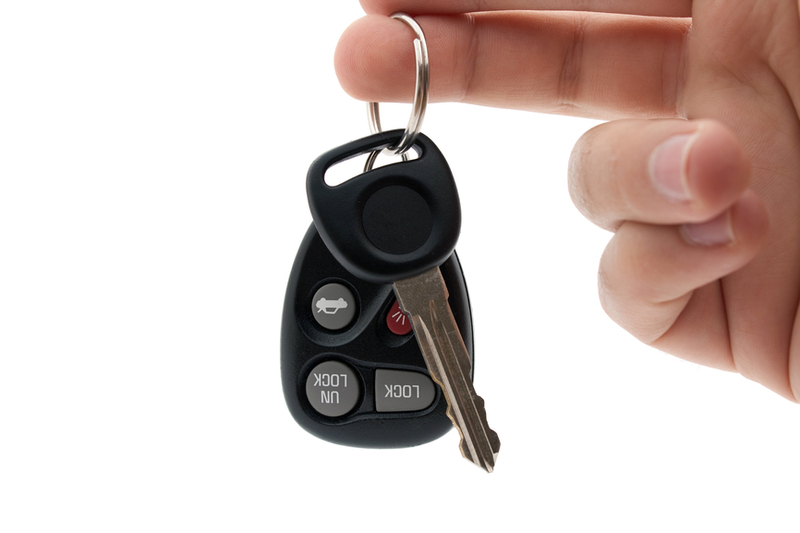 Far worse than leaving your car unlocked and much more dangerous, leaving your keys in the ignition is like sticking a “Steal Me!” sign on your car. As for people who have keyless ignitions? 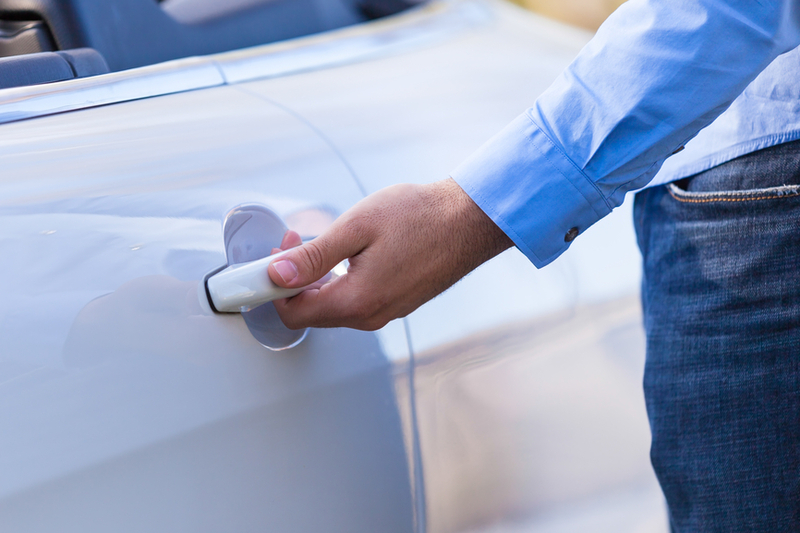 Hang on to your fob and make sure you are not leaving your car idling. 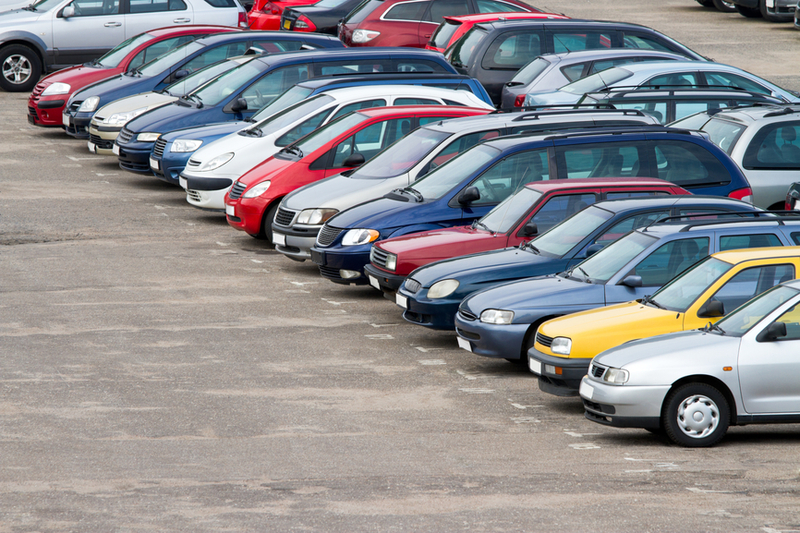 Believe it or not, parking in well-lit areas is actually safer for you and your car. Since light makes it easier for car thieves to be spotted and identified, the odds are they’ll be less likely to mess with a car that’s parked under bright lights. Even on the hottest summer days, leaving your windows open, even just a crack, actually encourages break-ins. Leaving children and animals unattended as well won’t deter thieves and will in fact be dangerous for those passengers as well. If you are worried that your car will get too hot, you would do better by investing in windshield sun shades. When people think about leaving valuables in their cars they think of jewelry or personal items such as documents or IDs. However thieves are interested in pretty much anything of value. 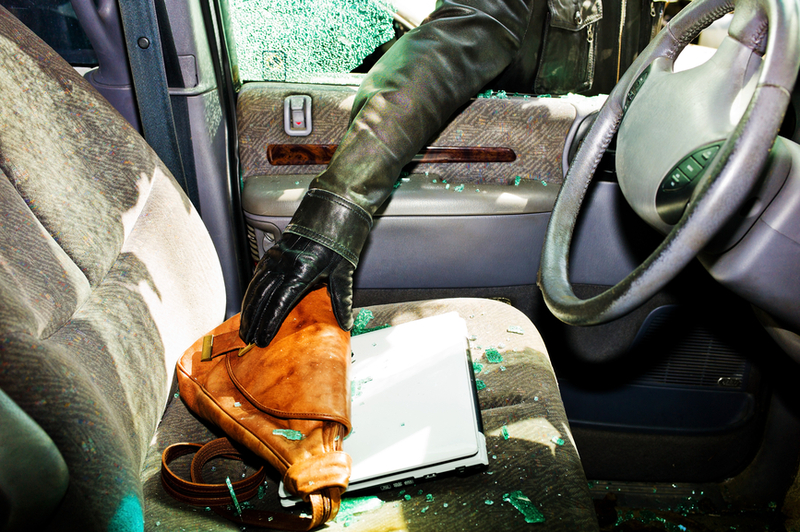 Objects like shopping bags, suitcases, laptop accessories, GPS devices, and smartphones actually entice thieves. Keep all packages and other valuables in the trunk or hidden out of sight (under seats, blankets, etc) if you have to leave them in your car. 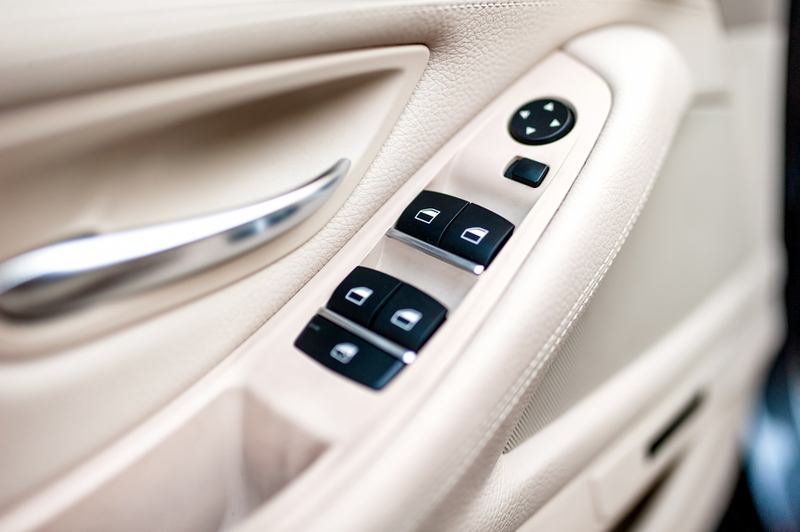 When car shopping, especially if you are in the market for a newer car, look for models with smart keys, all of which have unique computer chips that can’t be duplicated or altered. 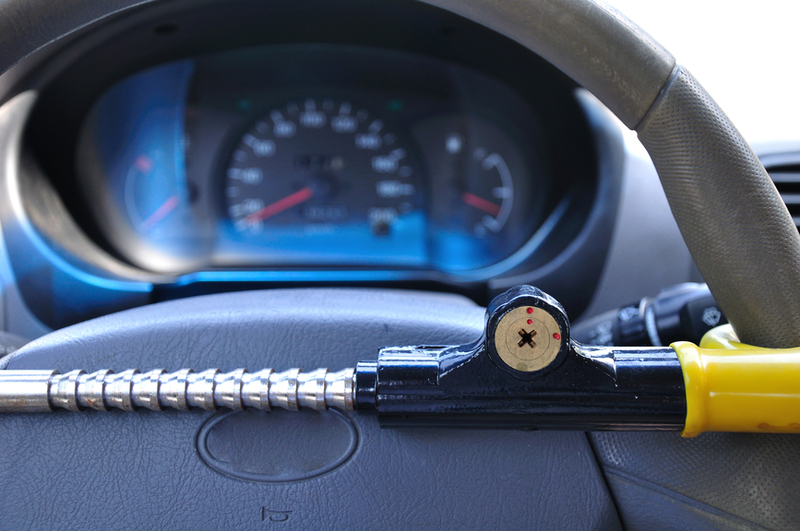 A driver needs that key, and that key only, to start the ignition. Auto insurance policies can often include comprehensive coverage which helps to cover the cost of replacing a stolen car. Although this coverage is optional unless a loan or finance company requires it, it is definitely worth looking into if you live in an area where the chance of your car getting stolen is greater than the norm.This does have its limits though,since while comprehensive coverage could help pay for a replacement vehicle, it won’t help you replace personal property, like a computer or tablet on your passenger seat in the trunk or the designer accessories like sunglasses or jewelry in the glove box. 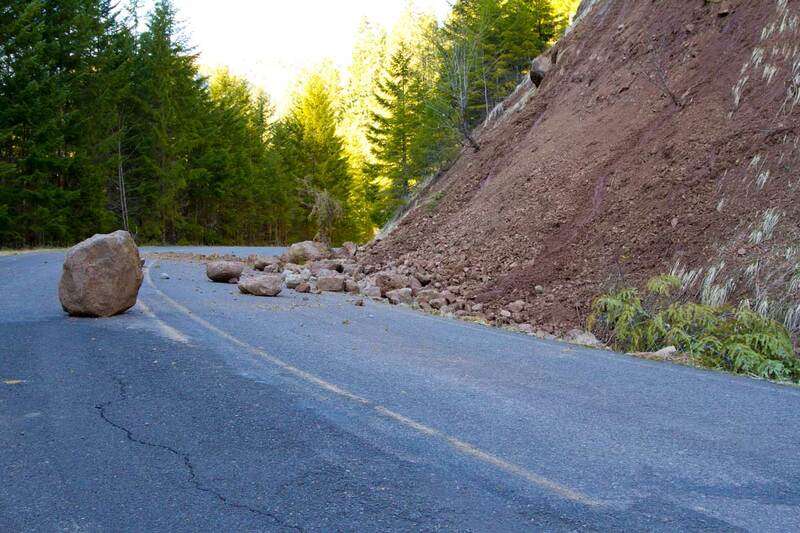 The good news is that these are may be covered by home or renters insurance. 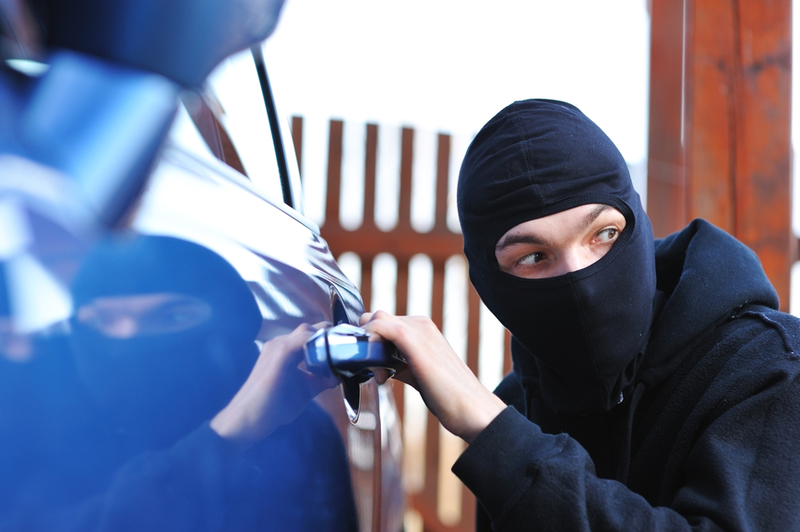 Keeping your car safe from theft is not exactly rocket science and no combination of any of these tips and tricks are guaranteed per se, but they should definitely help reduce the risk in being a vehicle owner or at the very least show your insurance company that you took the responsible measures for the sake of your vehicle.